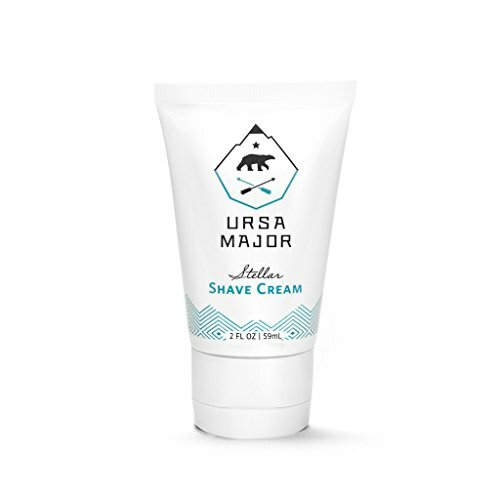 Why we love it: This highly concentrated, soap-free shaving cream offers a non-lathering, comfortable shave. Shea, Oat Protein and Sea Fennel offer skin conditioning and soothing properties for less chance of irritation and a close, nick-free shave. Ginger, Grapefruit, Vetiver and Bergamot combine to create an addictive crisp and coniferous scent. Apply a nickel-size dollop to clean, wet skin. Massage thoroughly into skin and shave. Rinse.